LOS ANGELES, Calif. -- "American Sniper" hit the mark with moviegoers again. 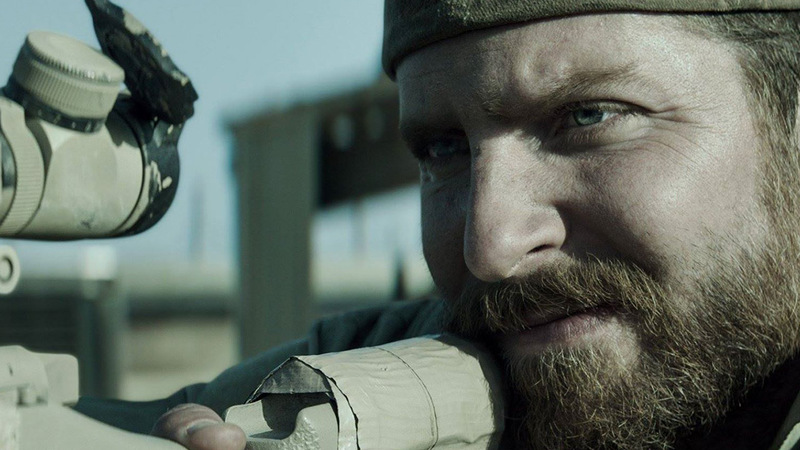 "American Sniper" is up for six Academy Awards, including best picture and best actor for Cooper. The total haul for the Warner Bros. film now stands at $200.1 million. "American Sniper" also earned an additional $17.6 million in 16 international territories, including Australia, Sweden, Norway, and Denmark. Lionsgate's Johnny Depp dud "Mortdecai" tanked in ninth place with $4.1 million. The eccentric heist comedy, which also stars Gwyneth Paltrow, marks another box-office bomb for Depp, following the leading man's disappointing "Transcendence," ''The Lone Ranger," ''Dark Shadows," and "The Rum Diary." Overseas, "The Hobbit: The Battle of the Five Armies" dominated the international box office with $54.2 million. The final installment of the Middle-earth saga debuted in China with $49.5 million.